Once you have made the decision that you are ready to build your new home, one of the first things you will have done is carry out initial research about Self Building. 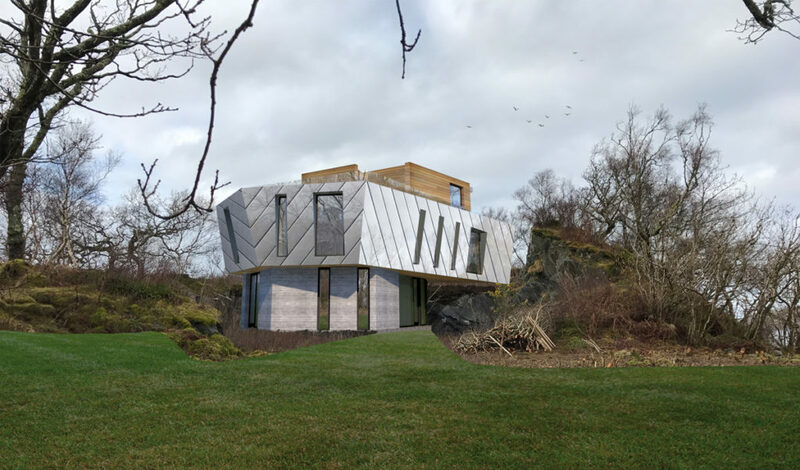 During this process, you probably learned about the importance of creating a thorough brief for your project as it can play a crucial role in the success of your Self Build venture. We advise every self builder to do their homework before speaking to an architect because an understanding of the Self Build principles will help you decide which architectural practice is right for you. 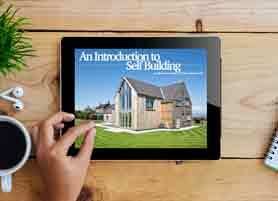 This two-part article will help you to create a Self Build brief. In the second part, you will find the information on how to implement your family lifestyle into your new home wishlist and we will help you how to communicate your preferences regarding the appearance, construction method and sustainability in your brief. 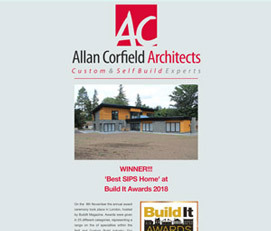 The stages will be complemented with a real example from one of our own self builders. After analysing your family’s lifestyle you will find defining all spatial requirements much easier. List the number and size of rooms and think about how rooms will join to each other to support your lifestyle. 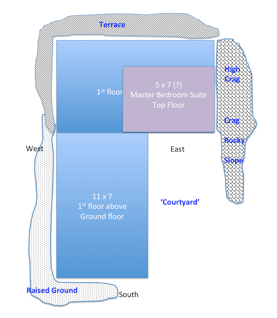 Are there any rooms that require privacy, separation or connection? Do you work at home and need your office to be quiet and separate from the room where your kids play? Does your job require you to wake early and you do not want to disturb your partners sleep? Consider elements of your house like the number of floors, the height of ceiling, position of windows. You may realise that you do not need as many rooms and instead of 3 separate rooms you would prefer an open kitchen/dining area/family room. Think about how you are going to use particular spaces, how you are going to arrange them to predict such details as number and position of power sockets. Do you need a garage? Single or double? Internal or external? Would you like to have a fireplace installed? Any bespoke features? Any special elements such as pool, home cinema, or big garden? Do you need a basement? Do you want to arrange it as a party area or a gym? How would you like to arrange your attic? Or do you want to make this place as easy as possible to convert in the future? All those questions should be answered to assist your designer in creating an optimal design which fits your budget. Feel free to prepare your own drawings or use a software like SketchUp. This will be very helpful while discussing your preferences with a designer. Outside finishes: primarily white render with some stone. Wall of floor to ceiling windows facing the sea. Other windows to frame features i.e. the oak tree, the craggy peak, the hills to the south. 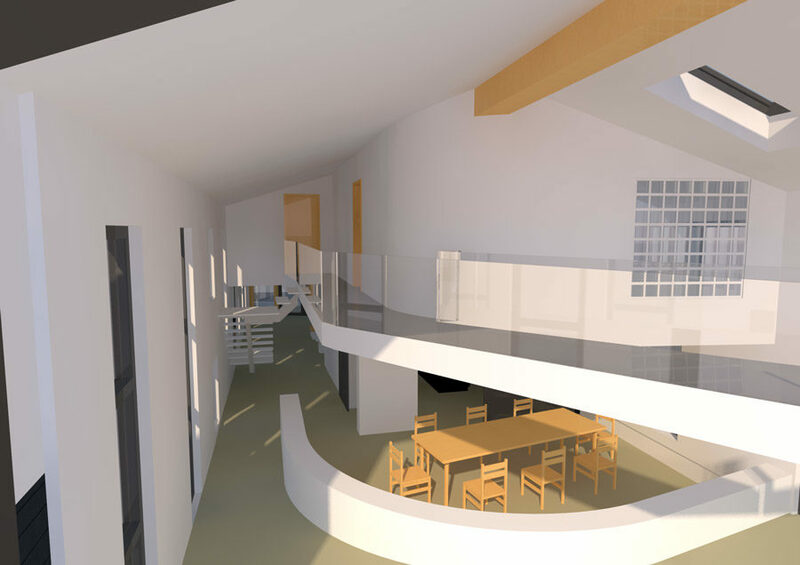 Windows in the roof to let in as much light as possible & create light sculptures on the walls. Post box shaped windows/tall windows to surprise & stimulate & capture all available light through the day & seasons etc. After you have sketched the functional layout of your future home, it is time to think about aesthetics. What kind of architectural style do you like? Do you prefer traditional design or more contemporary? Think and write down all the details regarding the aesthetics of your future home. The appearance of your house will be one of the most subjective things in the brief. It can also be the most difficult one, as opinion about what is a ‘good design’ is very individual, and can cause a lot of disagreements within the family. In order to demonstrate your vision and aesthetic preferences, you can prepare a list of examples that you like as well as examples you do not like. This will help your architect to understand your vision and make it easier to prepare the designs that you will love from beginning. To do so, you can collect cuttings from magazines and take photographs of houses that you like on the streets, as well as products and materials you think can be good for your Self Build. Compile a folder of those magazine clippings and pictures and show to your architect during the consultation. For more inspiration regarding design of your home, you can visit homebuilding events where you can learn more about current trends and why they are successful. You can also share your vision by using Pinterest, an online service that enables its users to prepare digital mood boards. Pinterest enables you browse thousands of catalogues and pin the elements that you like and do not like. You can even create catalogues in particular categories such as stairs, garden, kitchen and gather together all inspirations you find (read more about Pinterest here). There are a lot of different construction systems you can choose from, all with their pros and cons! It is advised you decide which method you want to use before the design starts, this way, your design can be made as efficient as possible for that specific construction type. This will eliminate waste and get you more for your money. It may turn out that although you love the aesthetic side of a particular construction system, it can hinder obtaining the sustainability level you planned to achieve (read our article about construction methods here). While preparing the design brief of your future house you may also think about building materials you would like to use in your project. Another important element of your brief should be your preferences regarding implementing green technologies. With energy efficiency targets becoming stricter every year and increasing energy costs, it is important to consider building in as many sustainable features as you can afford. This will help reduce energy bills in the long run. These requirements will partially determine which construction system you decide to use, which also will have an influence on the total price of your project. By following the rules of the fabric first approach, you can make your home environmentally friendly without spending money on very expensive renewable technology (read more about the fabric first approach here). Embrace & emphasise natural features on the site. Everyone’s needs and ideas regarding their future home are different. If you have a very clear vision on what your future home will look like, you should not have problems with the preparation of a very detailed brief. If there are only several elements you care about you can prepare a more basic brief and give more freedom to your designer. Even if you think you know exactly what you want, keep an open mind to your architect’s suggestions, as their experience may be very helpful and add a final touch to your house that will make it even more stunning. 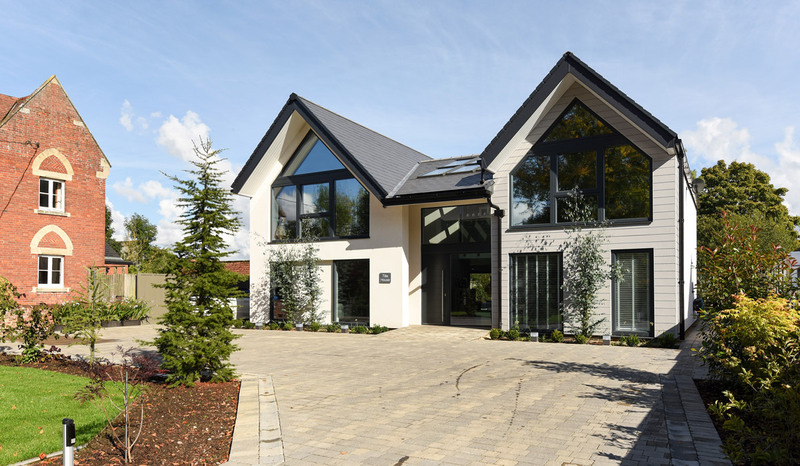 Have you ever prepared a Self Build brief? Do you have any other tips that may be useful for a self builder who is creating one? Maybe you have more questions? If so, do not hesitate to ask them in the comments section.